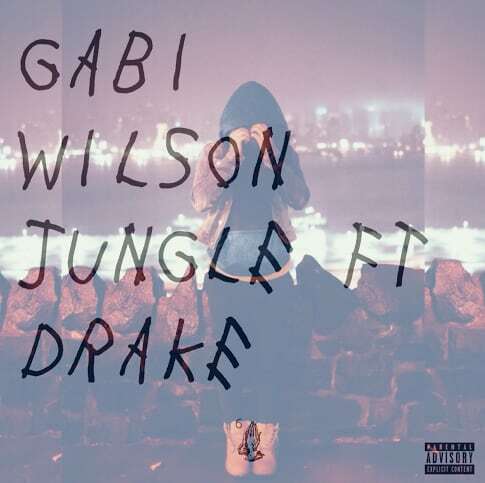 MBK Entertainment/RCA Records’ rising star Gabi Wilson found viral success with her single, "Something To Prove," last year and while she&apos;s working on new music right now, she decided to drop a stunning cover of Drake&apos;s "Jungle." The standout track off of If You&apos;re Reading This It&apos;s Too Late gets an even more sensitive touch thanks to Wilson. 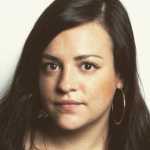 "I&apos;m inspired by the creative minds I surround myself with, the places I&apos;ve seen, and the situations I&apos;ve been in. When I&apos;m emotional and I hear the right melodies and chords in my head, the right words come out," Wilson told Complex over email. "This is my favorite song off of Drake&apos;s new mixtape. What I got from it is touching on something Im dealing with at the moment. I told my producer, Swagg Arcelious, and my guitar player Brandon, that I wanted to recreate it and we did."